Jerry McGinn, former principal deputy director of the Manufacturing and Industrial Base Policy Office at the Department of Defense and executive director of the Government Contracting Center at George Mason University, details takeaways from a Pentagon report on the defense industry, and how to solve the problems laid out. 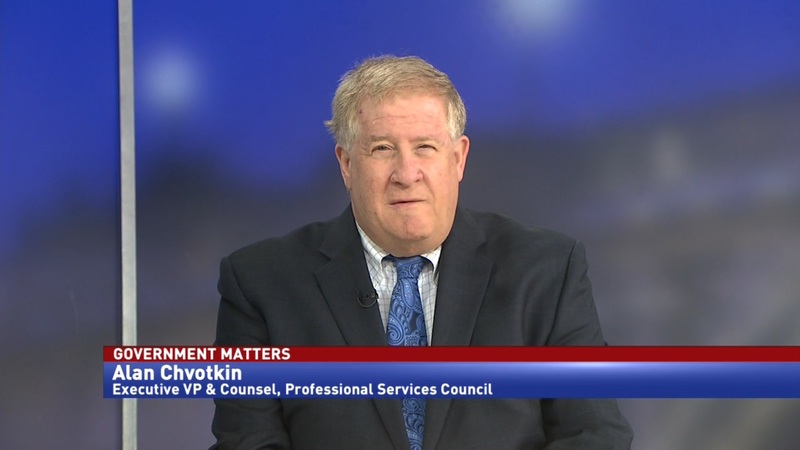 A recent report from the Department of Defense outlines five forces that are negatively impacting the defense industrial base. The report says that four out of the five manufacturing difficulties can be solved from within the United States. 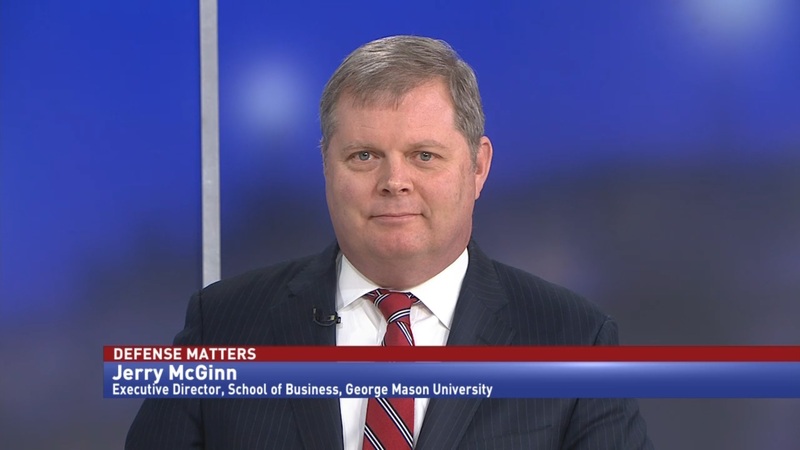 Jerry McGinn, former principal deputy director of the Manufacturing and Industrial Base at the Pentagon and executive director of the George Mason University School of Business, says that some of the issues come from the complexity of government contracting. 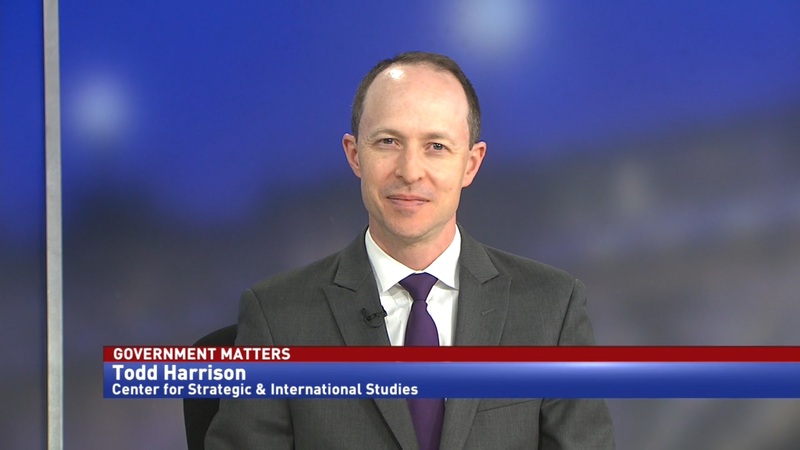 “As a former government official, I would say that we don’t really help ourselves. The intent is to create competition and to really give the best product for the taxpayer, but some of our systems don’t lead to the outcomes we want. 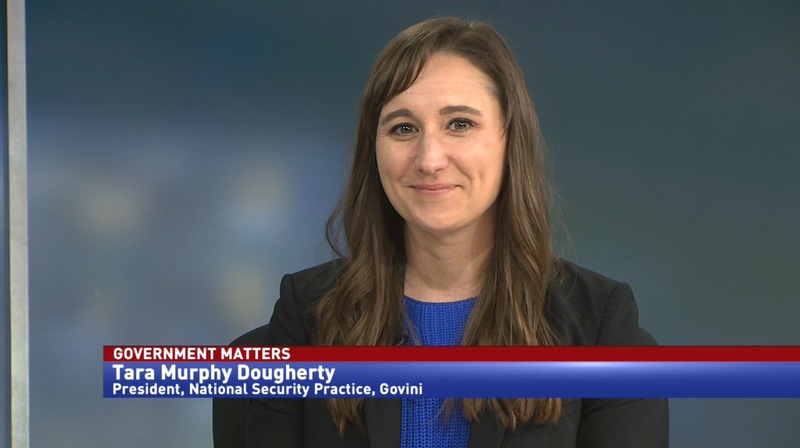 So, there are better ways for us to improve our acquisition practices that the government is working towards aggressively,” McGinn told Government Matters. McGinn says that the signs of a successful defense industrial base reform will be clear for both the government and the private sector.